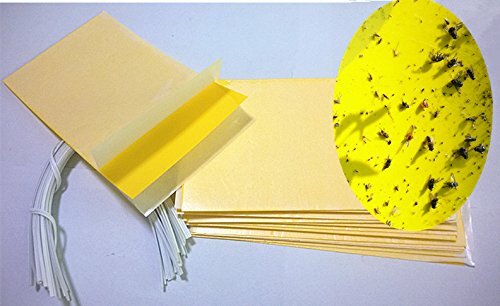 15 pcs Yellow Sticky Traps,size:5"*3". Double sticky surface style. 15pcs wire tie with pvc covering ,use for sticky traps. length: 7 "(18cm).